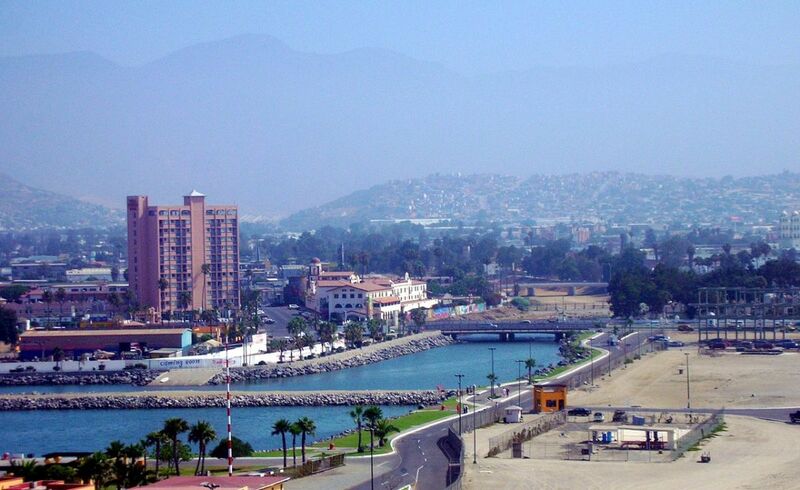 Ensenada is one of the most cosmopolitan cities in Mexico, with large American, Canadian, European and Asian populations. The area is a leading education, science and technology center. Historically, it has been a popular weekend destination for Southern California residents. With a population of more than 500,000, Ensenada claims to have the most scientists per capita in Latin America. In addition to education and research, tourism is a major industry in the city. Photo from Wikimedia Commons. While south of the border, the students were immersed in the local culture, economy and tourist sights. “During the day, I spent time in the classroom, went on industry tours, went sightseeing and enjoyed the local cuisine. In the evening, I bonded with my fellow students and explored the nightlife,” says Tran. “Professionally, I demonstrated adaptability and developed leadership skills working on group projects in a new culture. 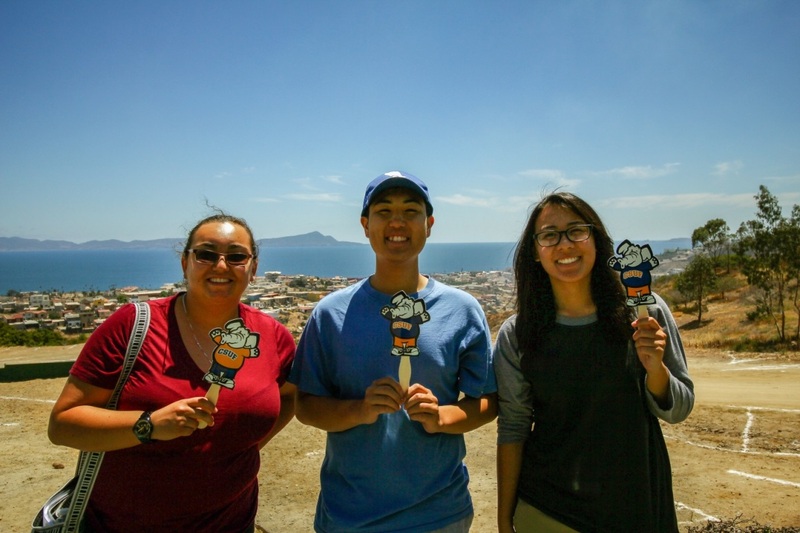 Socially, I built my network through developing lifelong connections.” Throughout their stay, Ma, Ramirez and Tran shared a suite at a local hotel. Mihaylo College offers several annual study abroad opportunities for its students, including trips to Europe and China. For more on Mihaylo’s study abroad opportunities, visit the Center for International Business at SGMH 3357A.